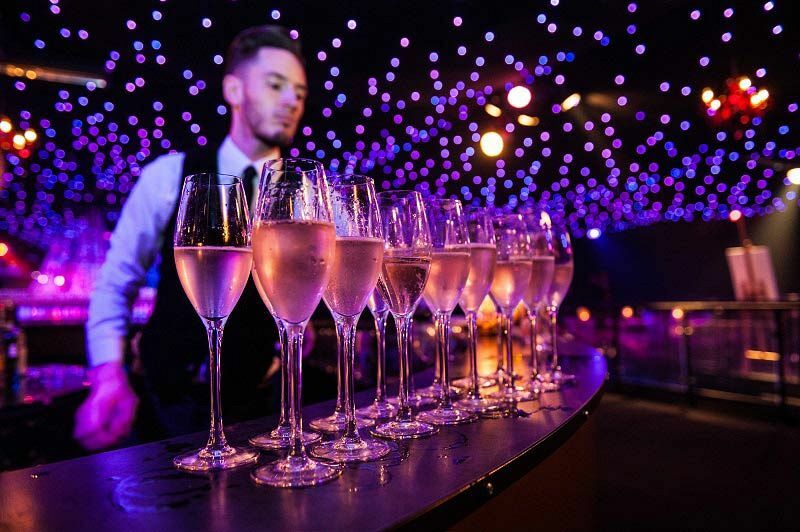 If you’ve been given the role of organising the Christmas party in London this year, then it’s all too easy to feel overwhelmed by the sheer amount of planning you’ll need to do. It’s time to take a deep breath and relax, because we work with a talented events management and production service who will do all the hard work to create a spectacular festive celebration for you and your team. 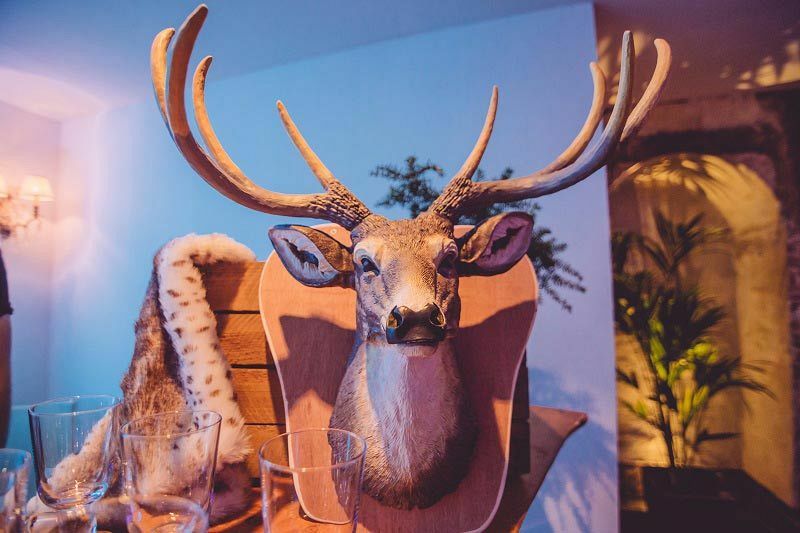 If you’re unsure of what you’re after, then that’s absolutely fine as these trusted professionals have a multitude of breath-taking Christmas themes on offer that will be sure to astound and delight every single guest. Choose from the likes ‘Enchanted Wonderland’, ‘Alpine Lodge and ‘Cirque du Noel’, or if you’d prefer something a little different, then you’ll love the ‘Mexican Carnival’ or ‘Hollywood Glamour’ themes. Of course, themes aren’t for everyone, and you may simply prefer something traditional that’s situated at an impressive venue. With exclusive hire of striking spaces from industrial warehouses and decadent marquees to sophisticated private members clubs and intriguing rooftop hideouts, you can rest assured that you’ll celebrate in a unique and unforgettable space. 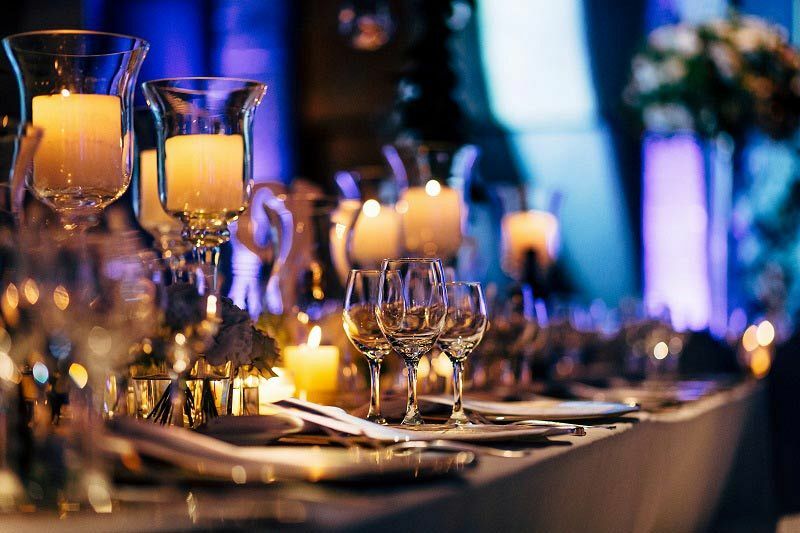 Once you’ve identified what kind of venue you’d like, then your event expert will work closely with you to discover what components you want your party to include; welcome cocktails and canapes? Three-course sit down meal? 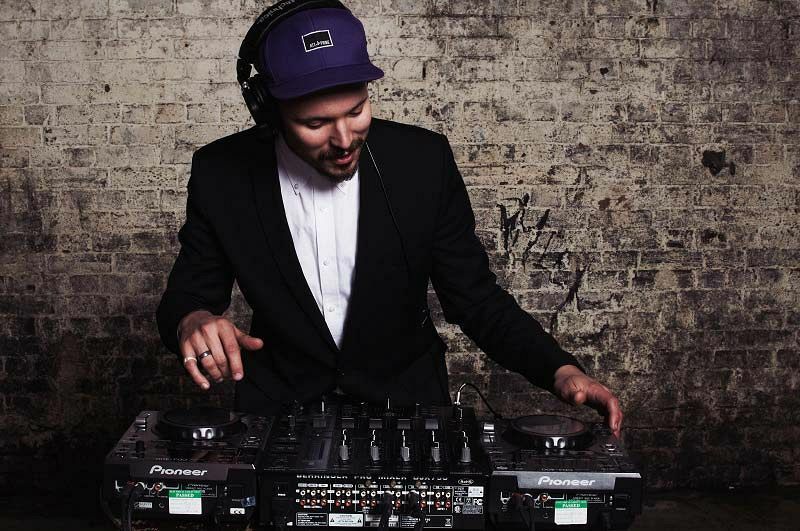 Live music and a DJ? Casino and photobooth? Whatever it is you’re after, your visions can quickly become a reality. Boasting unrivalled experience and extensive knowledge to guide you through the planning process, you can rely on these professionals to provide you with a valuable insight into successful budgeting and getting the best out of your event - as we know too well, the one-size-fits-all approach simply doesn’t work for everyone!